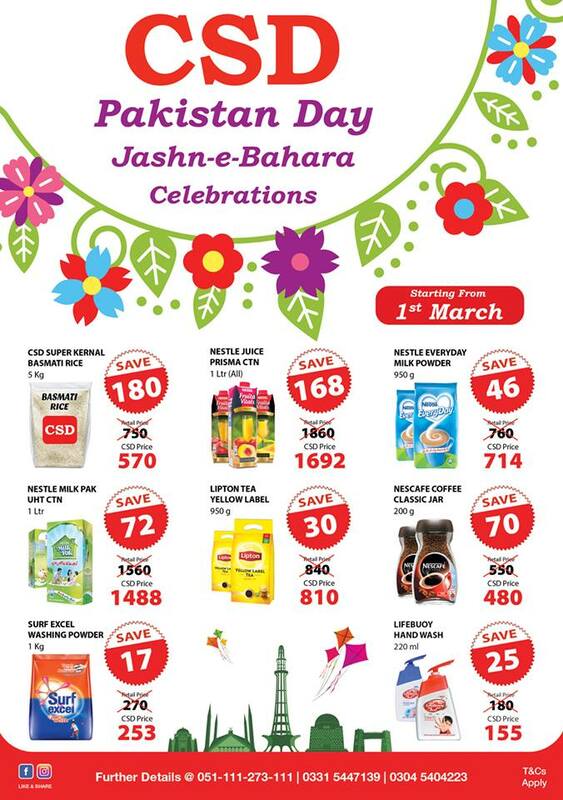 15 Pakistan Day Discount offers You Should Not Miss! 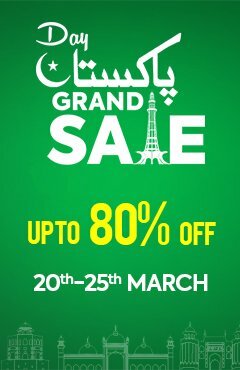 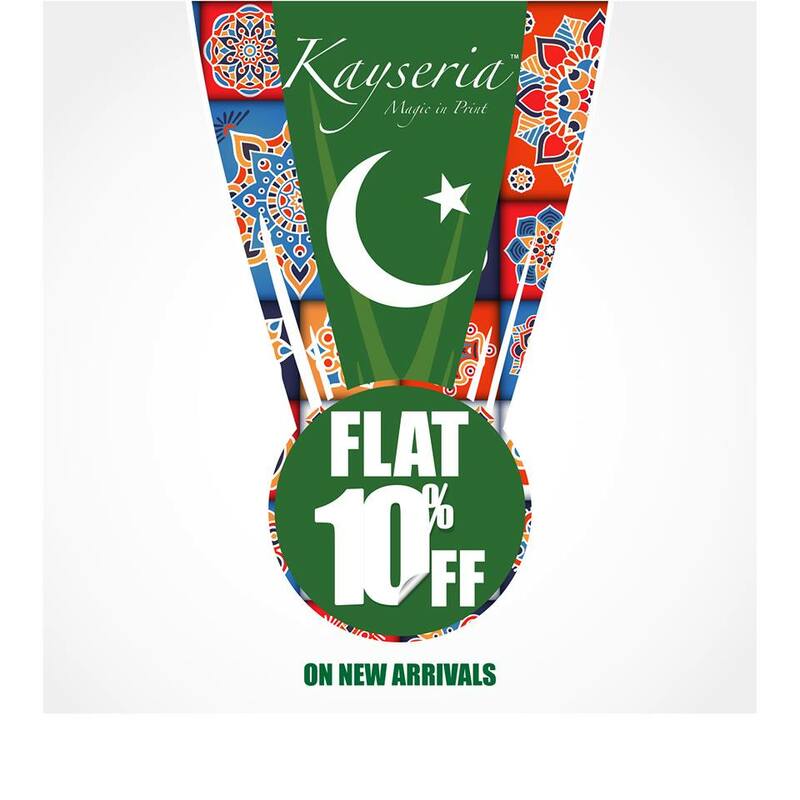 Pakistan Day is here, and we are ready to grab the special discounts. 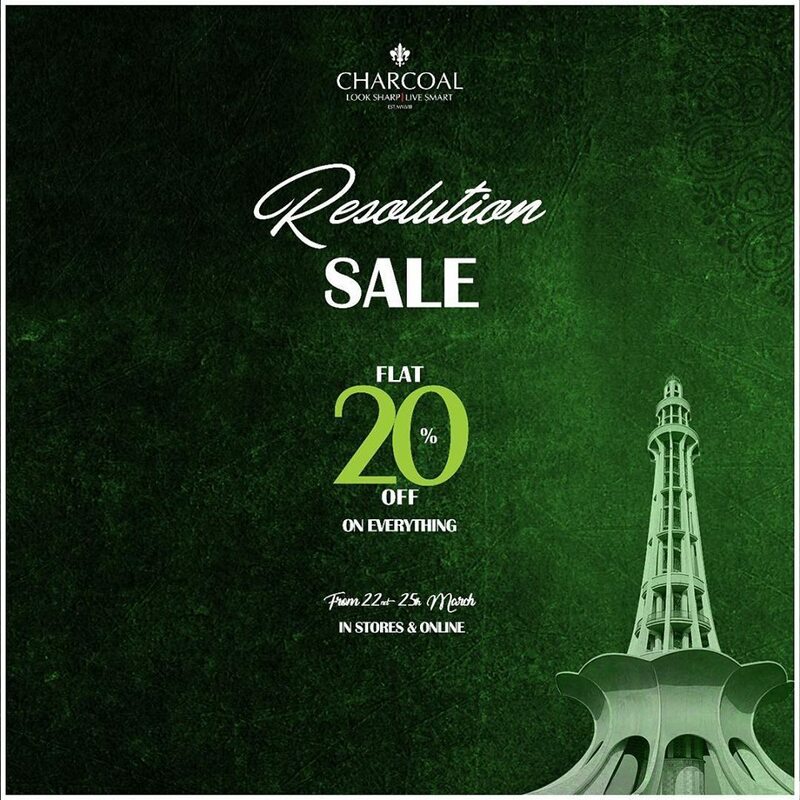 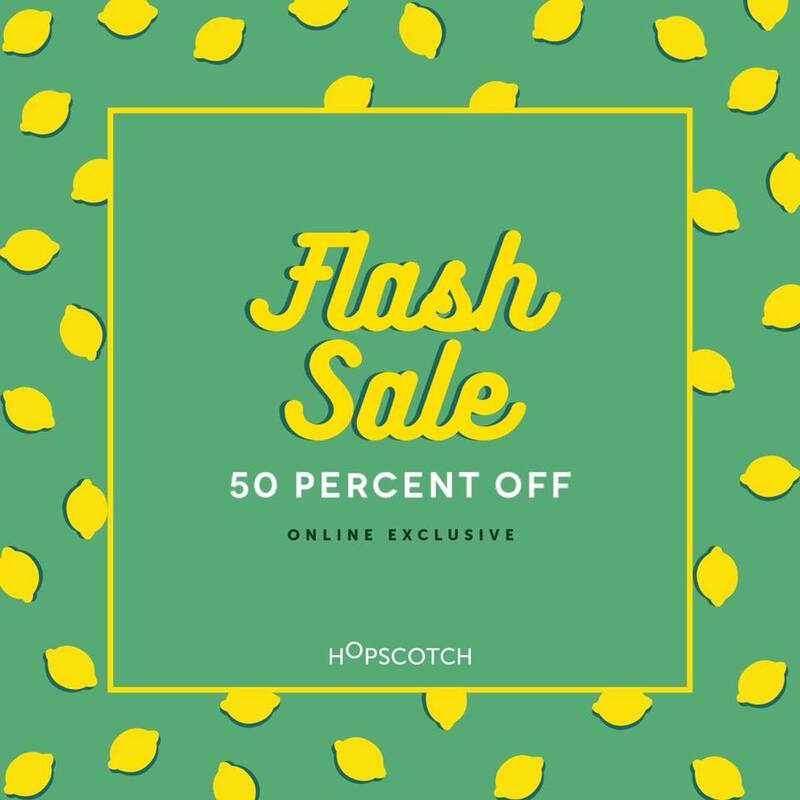 The word “sale” written on any shop fascinates us all. 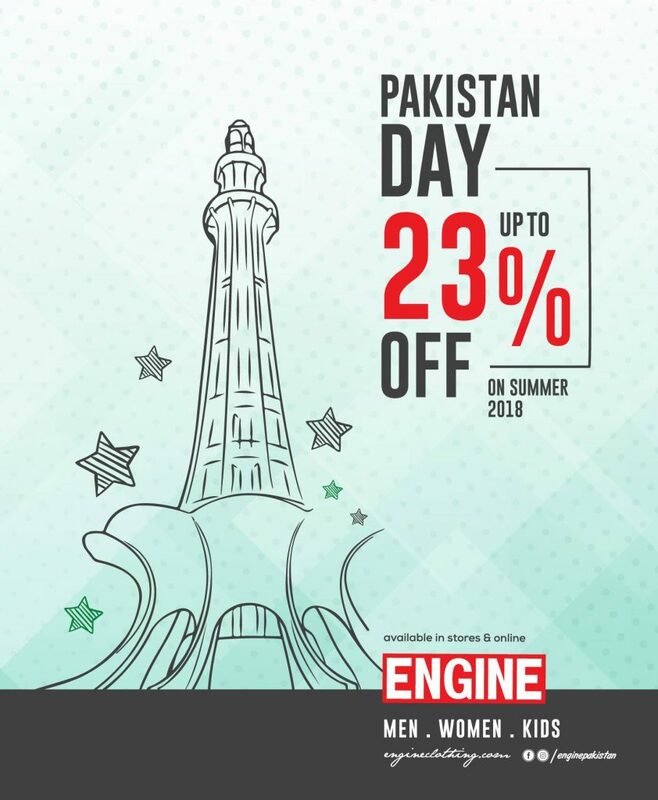 Whether we need the thing or not, we just have “tharrak” of going inside the shop and checking out the Pakistan Day discount offers. 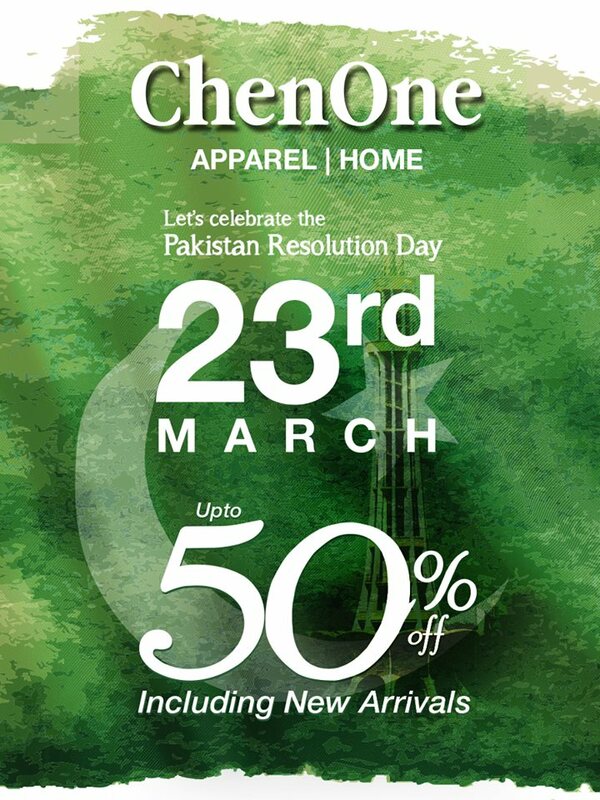 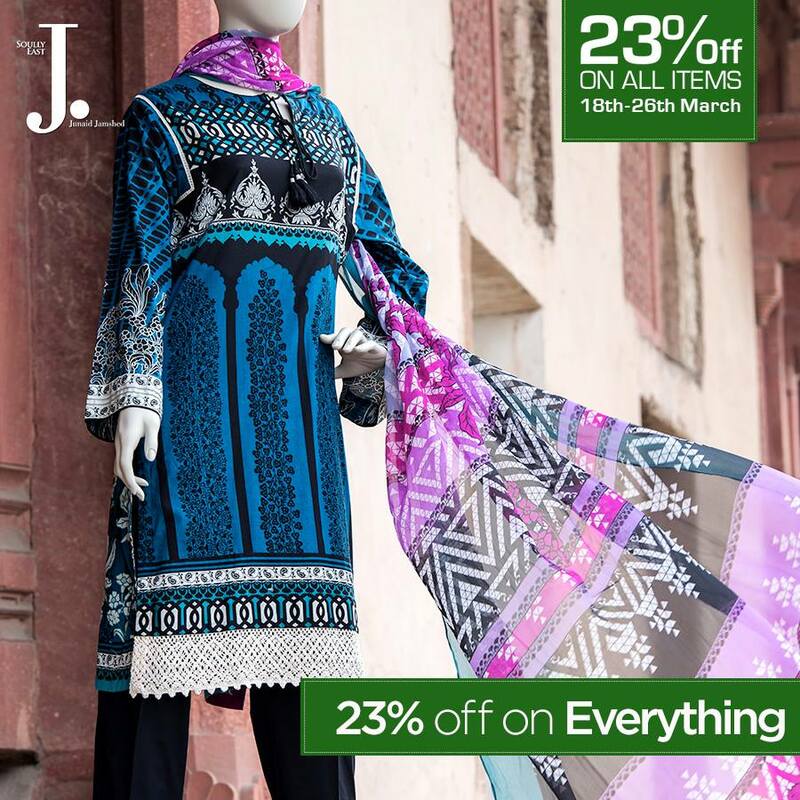 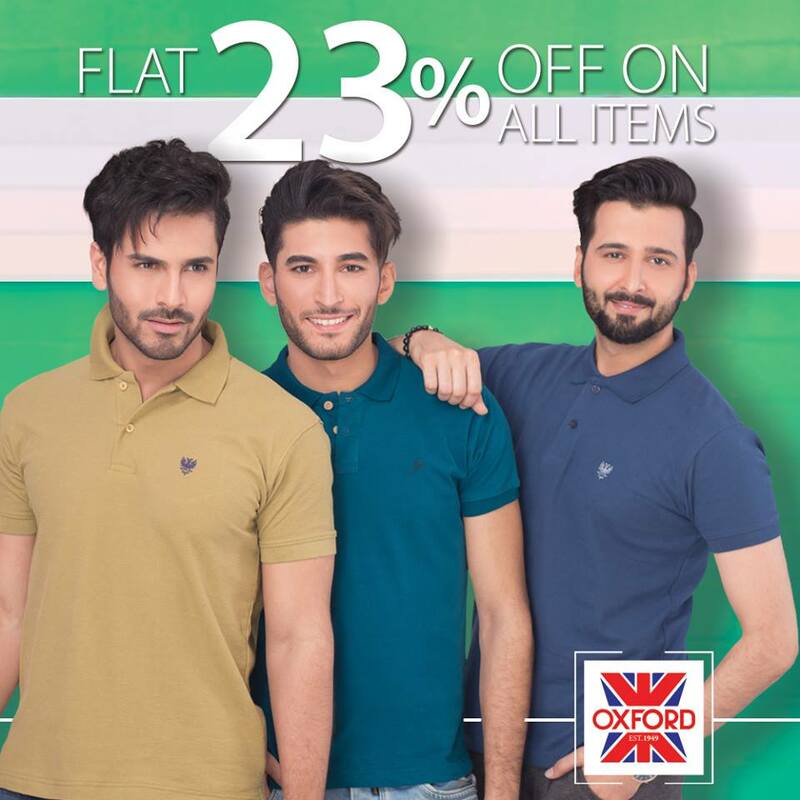 So, on 23rd March, most of the shops offer discounts. 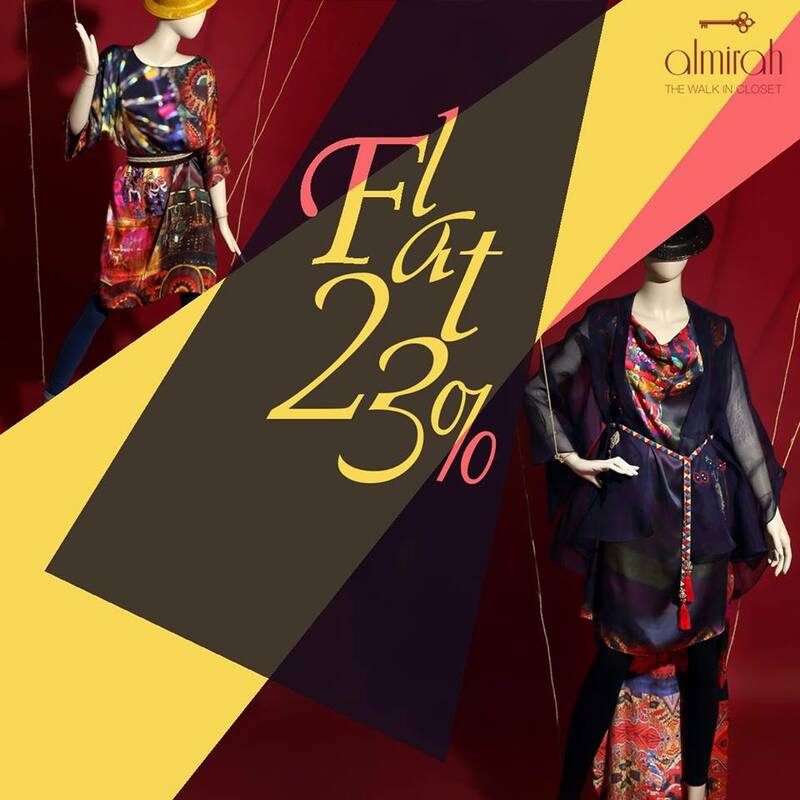 Here is the list of shops you should visit today.